they all came from Asia, and they all had western songs. On top of that, there were 2 recurring figures: actor Tony Leung and director Tran Anh Hung. I’ll list 4. 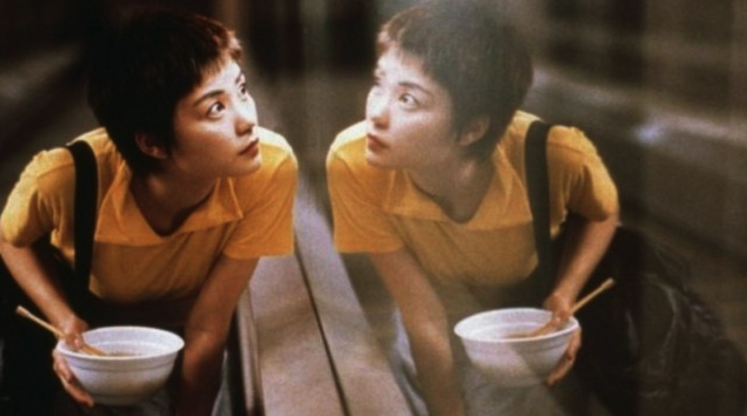 Film: “Chunking Express” (Wong Kar Wai, 1994). The colours and the sweat. Faye Wong and Tony Leung. Film: “Vertical Ray of the Sun” (Tran Ang Hung, 2001). The rain, the morning and the cigarettes. PS. Youtube will prepare on your right, under “Up Next”, other clips from the same movie. They all have a similar title “morning dream (number)”. You have Lou Reed and others in those. Asian cinema often works in cycles . 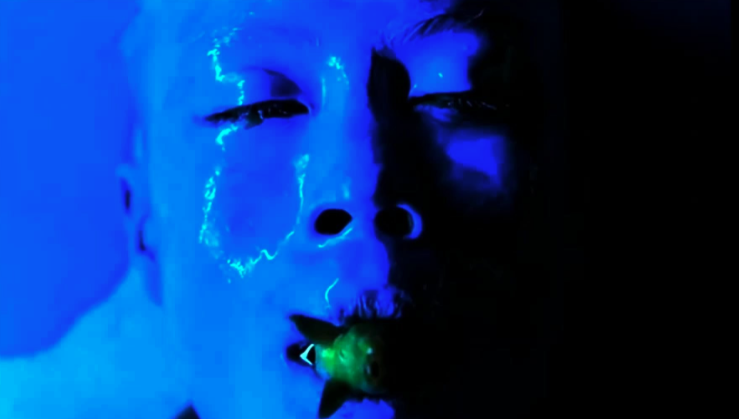 Film: “Bad Guy” (Kim Ki Duk, 2001). I could not find the clip from the movie. This clip mixes the footage where the song can be heard in the movie and a live show. Sorry. Watch the movie yourself. Film: “Cyclo” (Tran Ang Hung, 1995). You can’t be more of a creep than someone who doesn’t say a single word in the whole movie and lights a cigarette at the beginning of every scene he appears in. And has a nosebleed whenever feeling uncomfortable. There you go, Tony Leung. ← Niubeishan: pack a bad idea and go to that place.